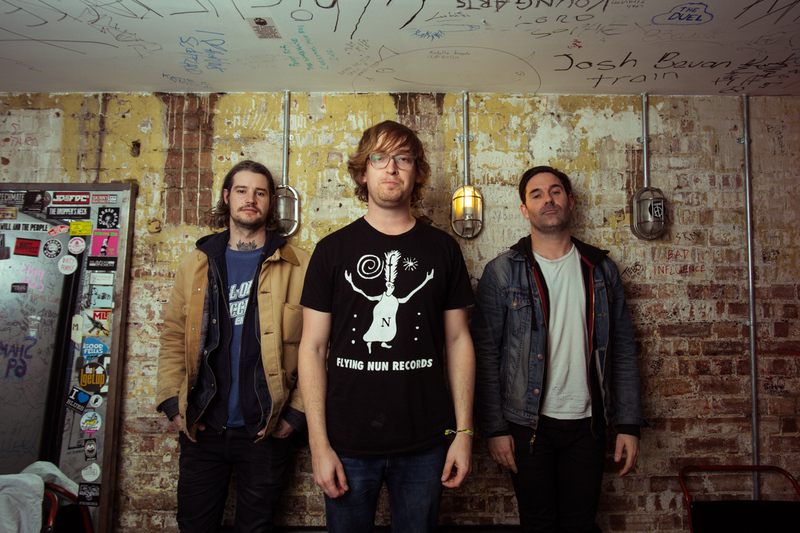 Last month, METZ brought out their third record 'Strange Peace'. Now, just before their tour kicks off, the band share a new video for 'Drained Lake'. Frontman Alex Edkins explains the song as "the constant struggle to know yourself and make sense of your life and surroundings. What is my purpose? Holding on to who you are while fending off pressure to bend to what other people want and expect from you." METZ perform at Le Guess Who? 2017 on Saturday, 11 November at De Helling. Zeal & Ardor, Jambinai, The Bug vs Dylan Carlson of Earth, James Holden and Pharoah Sanders perform that day as well.